The SuperCycler is a high performance block cycling system configured and optimised for Industry standard 200ul individual or strip tube (domed or flat-capped) or 96-well plates (low or high skirt) with strip caps or adhesive film seals. 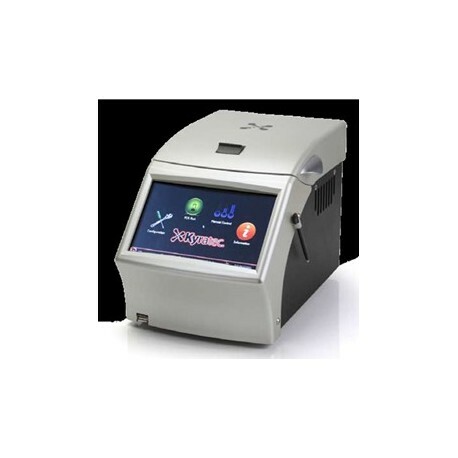 It incorporates state of the art electronics, precision quality peltier devices and a flexible user interface. A new model named Trinity has just been released offering triple-zone capability using three physically independent blocks providing multiple temperature area with minimal thermal interference between the zones in a standard 96-well plate format. 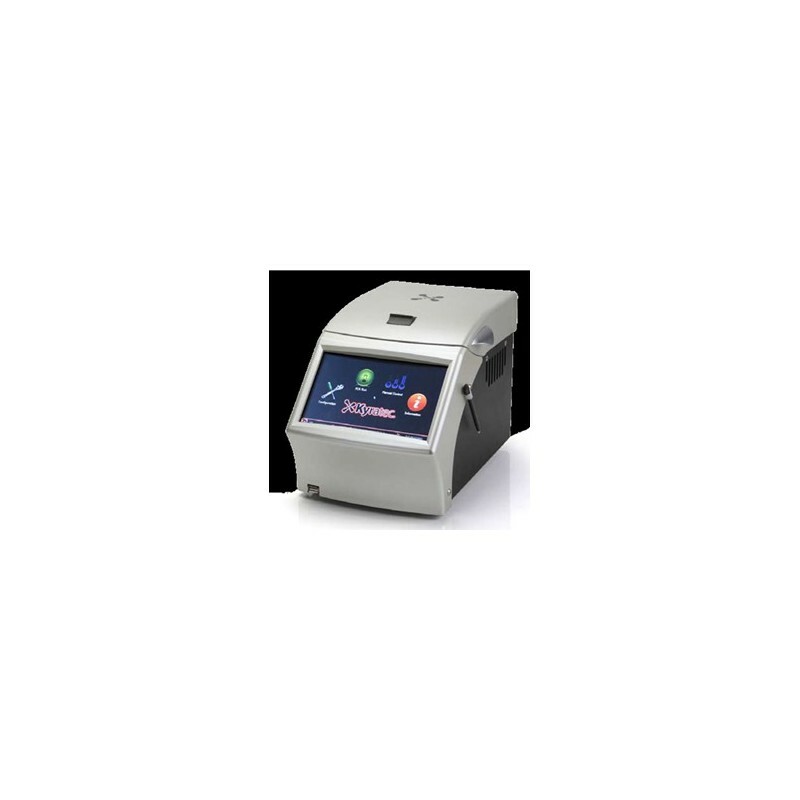 Three models are now available - * SC300U Uni-block * SC300GGradient * SC300TTriple-zone. 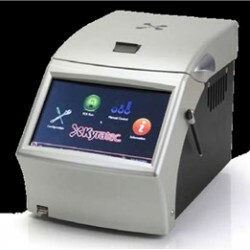 Current Special: KYRATECSC-300G: Kyratec Thermal Cycler 96 Well x 0.2ml with Gradient Capability, Heated Lid.